I have never been a big breakfast person.. probably because I am usually running late to work and never have the time! This 4th of July weekend, my fiance and I wanted to make a big, flavorful breakfast for the both of us. After a holiday night of drinking, this was going to be perfect. Scrambled eggs on Rolls, oven baked bacon, and homemade home fries. 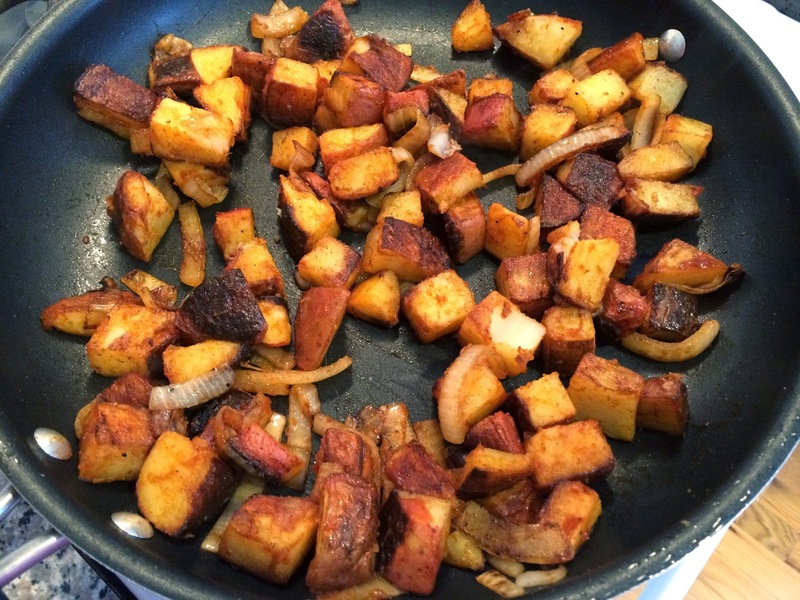 Hope you enjoy this home fry recipe as much as we did! 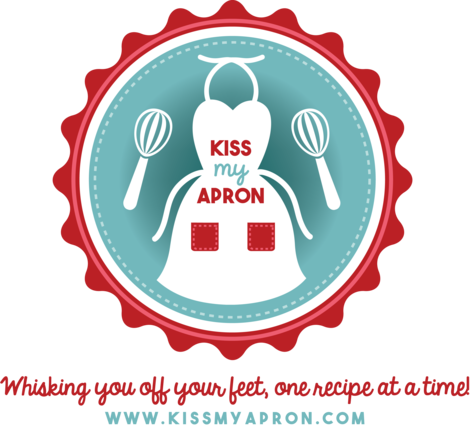 Look below for a great bacon tip! 1. Place chopped potatoes in a medium sized sauce pan. Fill cold water into the pot, just enough to cover the potatoes. Add salt to water. On high heat, bring potatoes to a boil (uncovered). Once done, remove from heat and drain. 2. In a large skillet, heat 1 tbs extra virgin olive oil on medium-high heat. 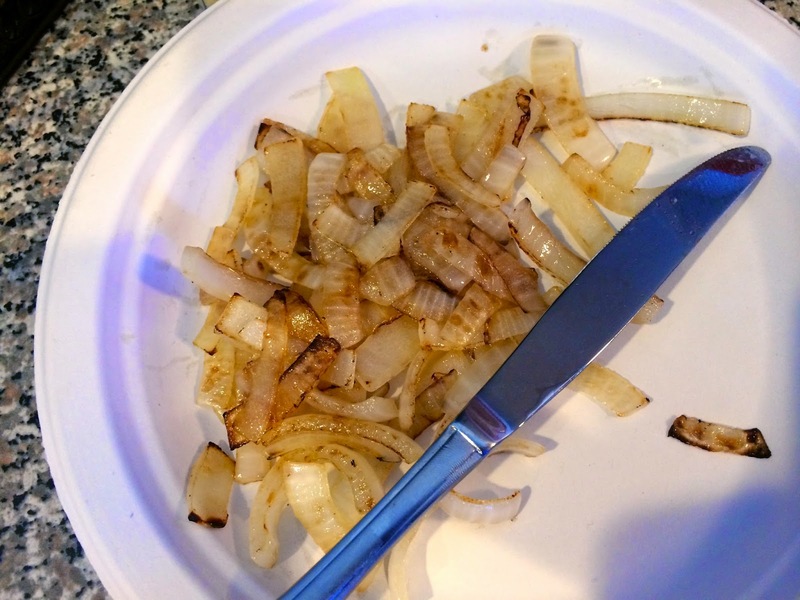 Once hot, carefully place onion slices in skillet and cook for about 6-7 minutes until browned. Constantly stir to prevent them from burning. Remove from heat and set aside. 3. Using the same large skillet you cooked the onion in, heat the other tbs of extra virgin olive oil and 1 tbs butter on medium-high heat. 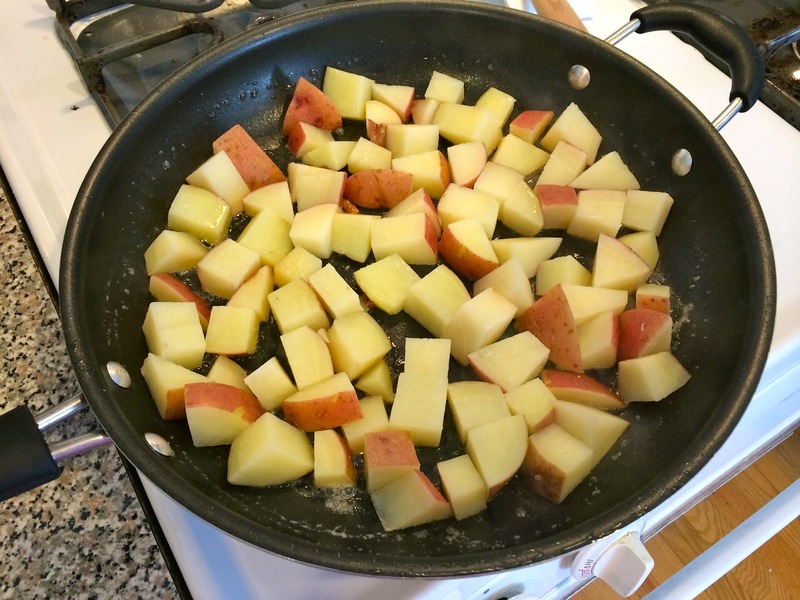 Once hot, place potatoes in skillet, making sure all the potatoes have one edge touching the pan. Without stirring the potatoes, let them cook for about 8 minutes, until browned. 4. Carefully flip potatoes and continue to brown all edges, about 10 minutes. 5. Add cooked onions into skillet with potatoes. Season with salt, pepper and paprika. Squeeze about 1/4 cup of ketchup into skillet and 1 tbs worcestershire sauce. Mix well and continue to cook for 1 minute, until fragrant. *PS: A great bacon tip - preheat oven to 400 degrees - place bacon on cooling rack, over a baking sheet (see below). Bake in oven for 15-18 minutes until crispy. The grease will drip into the baking sheet and your bacon will be crispy and delicious!